Aromatic elixir for all skin types. 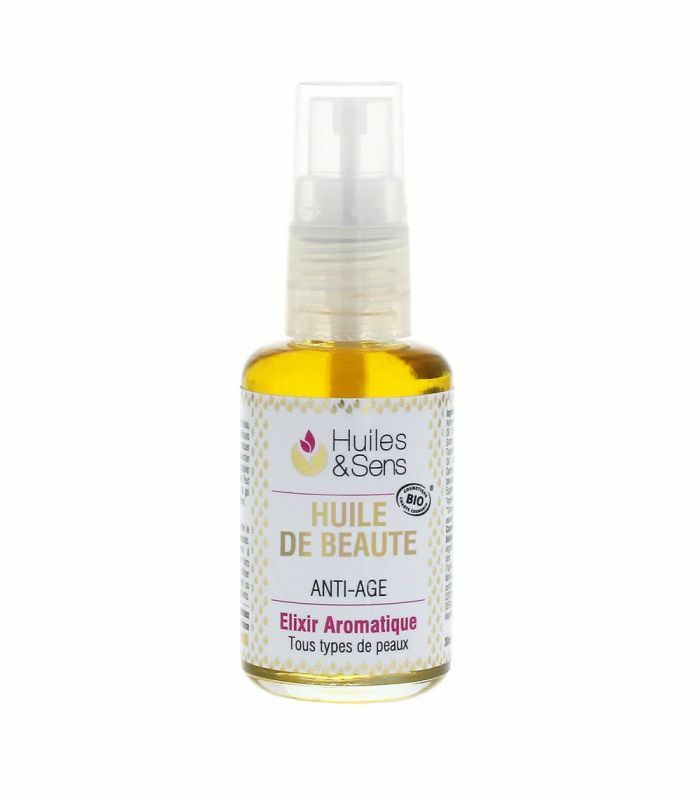 Anti aging skin care oil. 30 ml bottle.